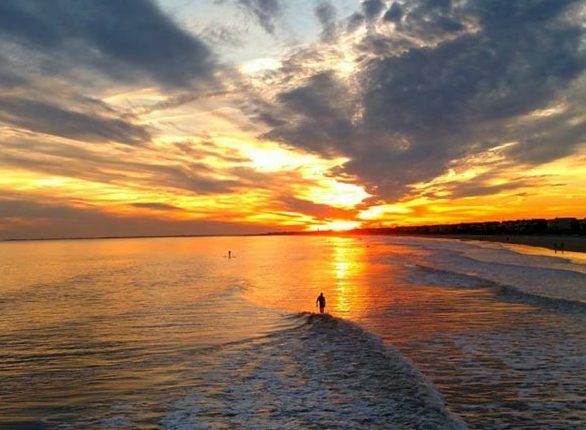 Just across the harbor from the cultural hub of Charleston, SC, Sullivans Island beckons vacationers and year-round residents alike. 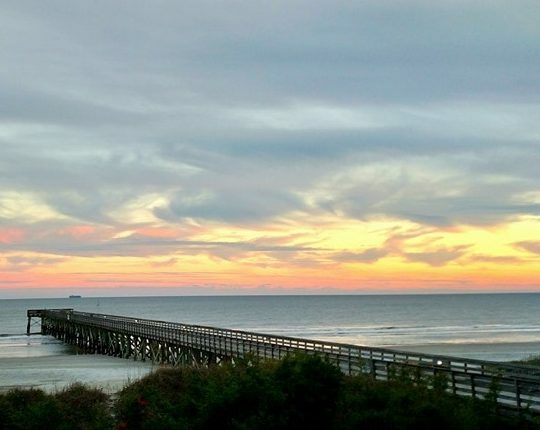 A small and calm beach village, the island is bounded by the Intracoastal Waterway, Atlantic Ocean, and a small inlet dividing it from the neighboring Isle of Palms. 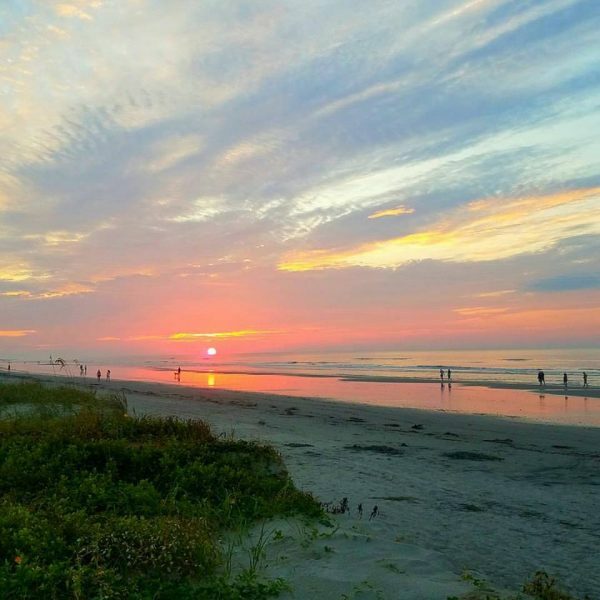 With wide, white sandy beaches, vibrant history, and a quietly booming restaurant scene—there’s hardly a better place to be at the beach. 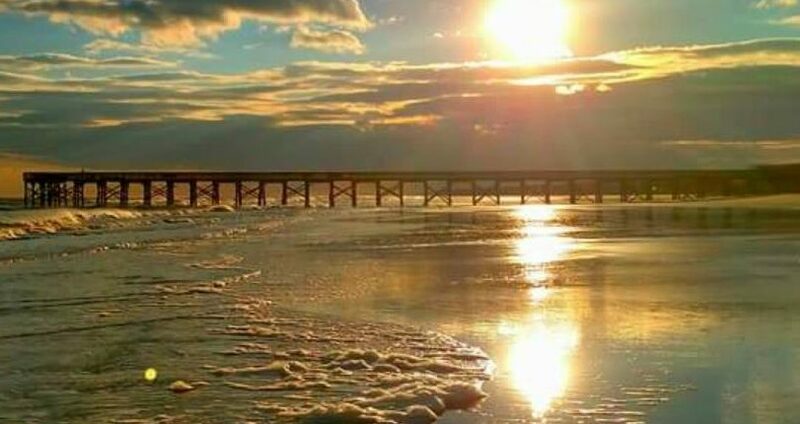 Explore available Sullivan’s Island homes for sale in our listings, and learn more about the area below. 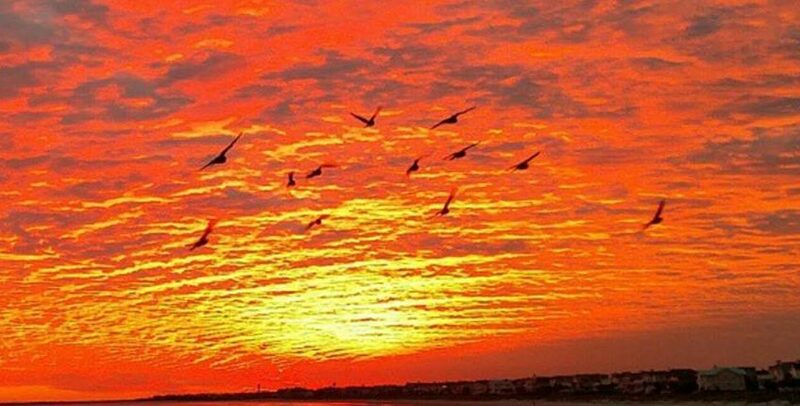 Situated at the mouth of the Charleston Harbor, Sullivans Island is truly a natural paradise. 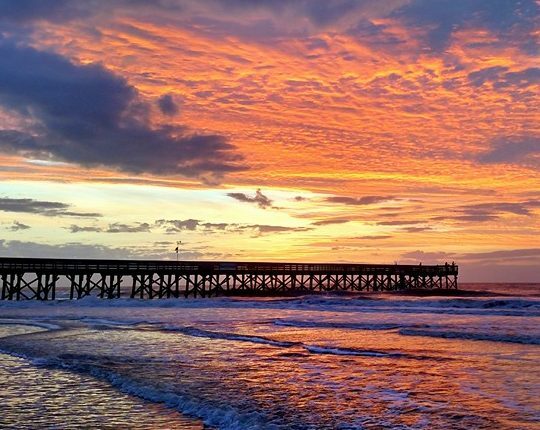 Due in part to a conservative stance on commercial development, the island boasts landscapes of lush green foliage, rolling dunes, and unspoiled views. 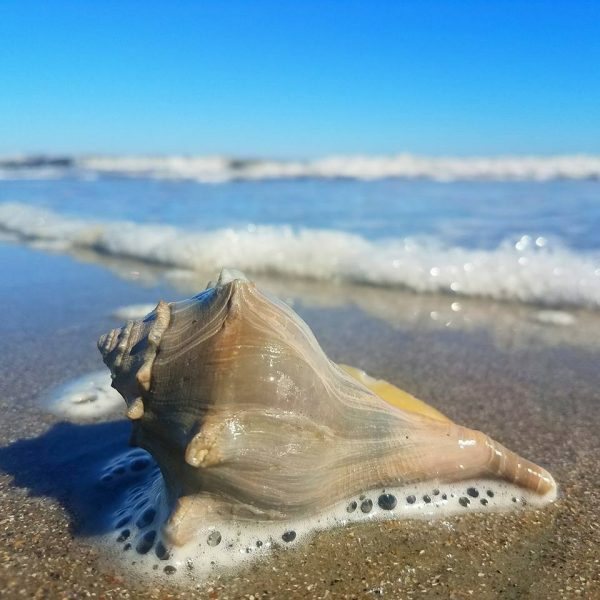 Local lowcountry wildlife abounds at this beachside retreat. 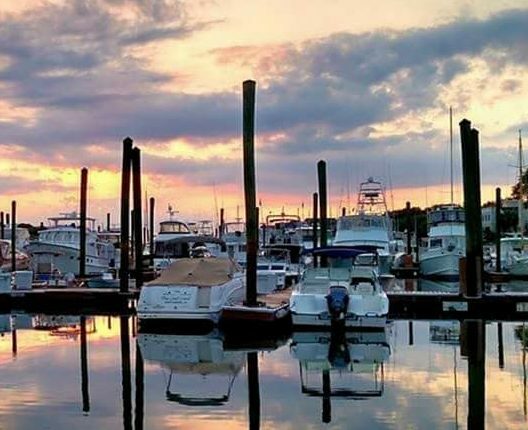 Fishermen can enjoy some of the lowcountry’s finest action while birdwatchers can observe the busy nesting season in towering trees. The island also has much to offer for any history buff. The Revolutionary War-era Fort Moultrie— constructed to defend Charleston’s harbor against the British—still stands on the tip of the island. 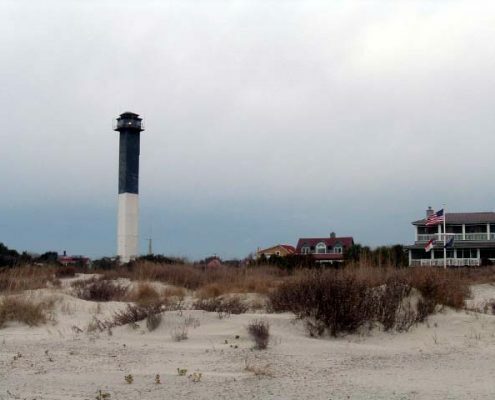 Later, the Civil War and even WWII touched the island’s landscapes with federal installments and lookout posts. 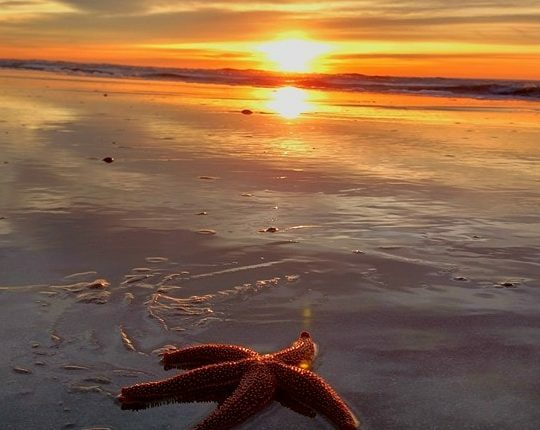 Across Sullivan’s Island, sites are largely connected by a series of dune and beach-forest trails, making for a memorable walk through history. 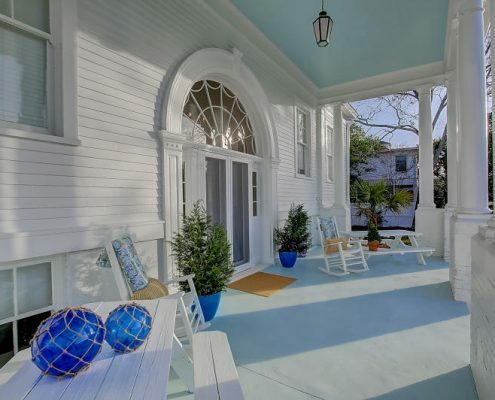 Homes for sale on Sullivan’s Island are typically designed for single family use. Due to environmental conservation efforts, almost every residential property features prominent shade, a yard, and sandy footpaths to the shore. A mix of traditional and modern construction with a range of features means there’s truly a home for everyone here. 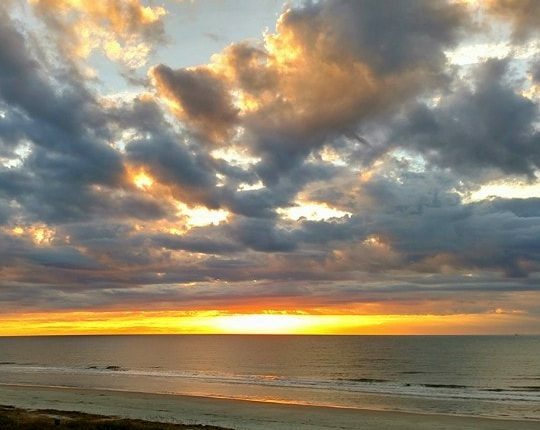 Unlike other South Carolina beachside communities, you won’t find bright lights and crowds. 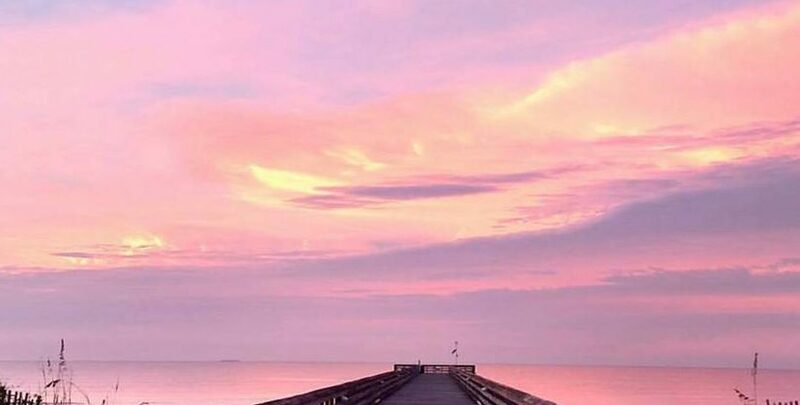 On Sullivans Island, you’ll be greeted by the sun, inviting front porches, and life on the water. 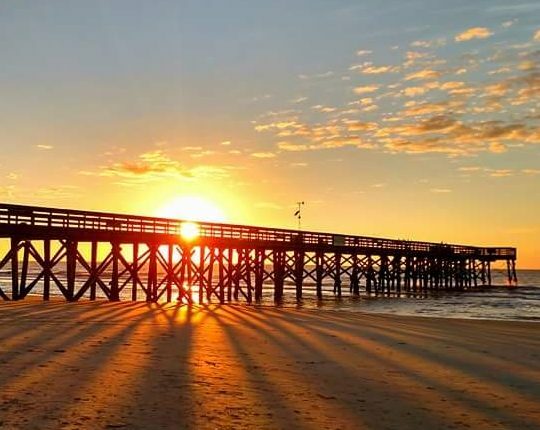 Explore Sullivan’s Island real estate listings, and get in touch for assistance buying or selling a home today!